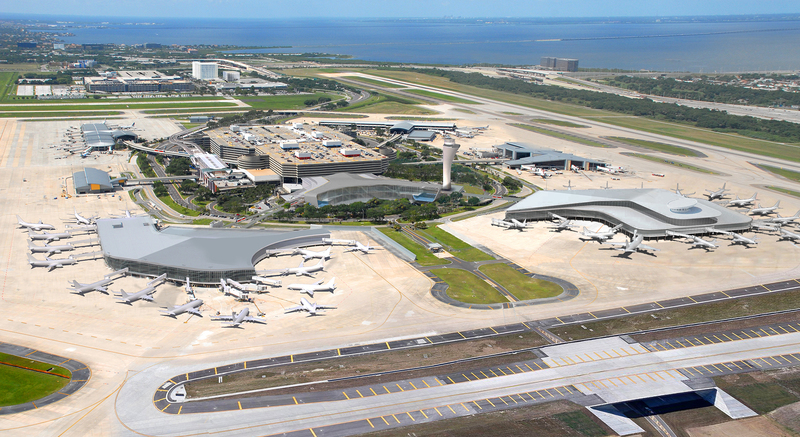 Tampa International Airport is beginning to implement its master plan for expansion. 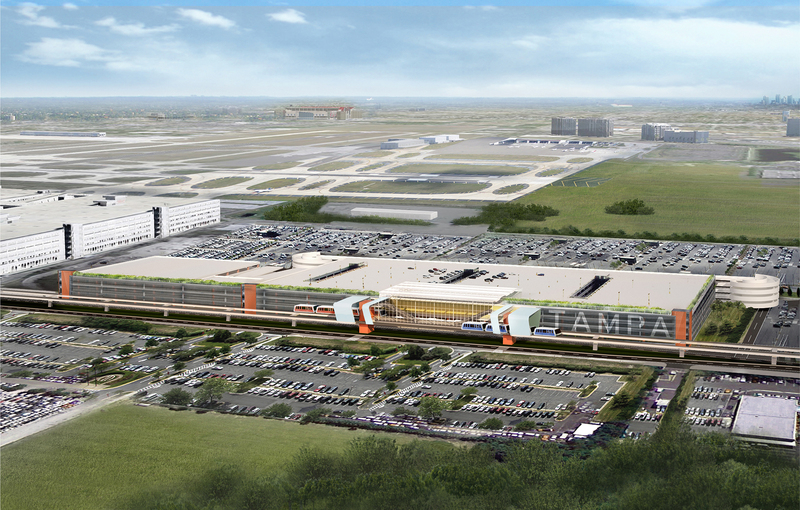 Beck, a member of Austin Commercial’s team, will design and build the nearly $1 billion first phase. The 5-story consolidated rental car facility (ConRAC) will remove rental cars and rental car counters out of the main terminal, freeing up space for future expansion. 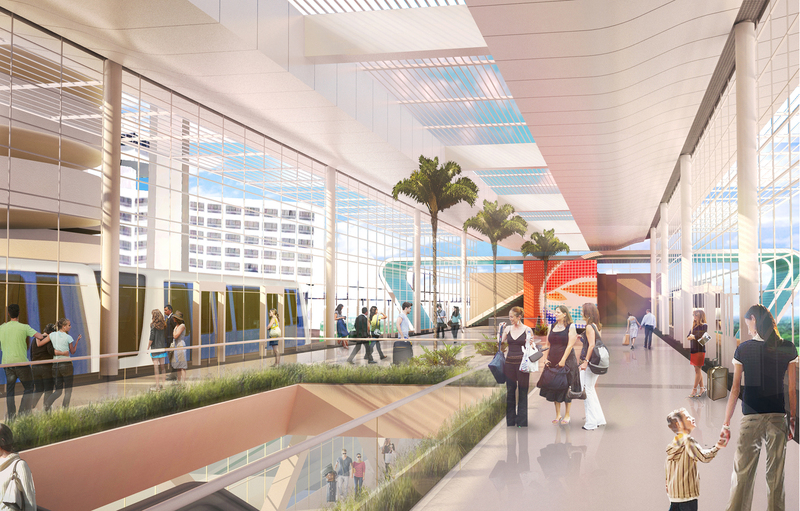 A new 1.3-mile automated people mover (APM) will link the ConRAC to the main terminal. 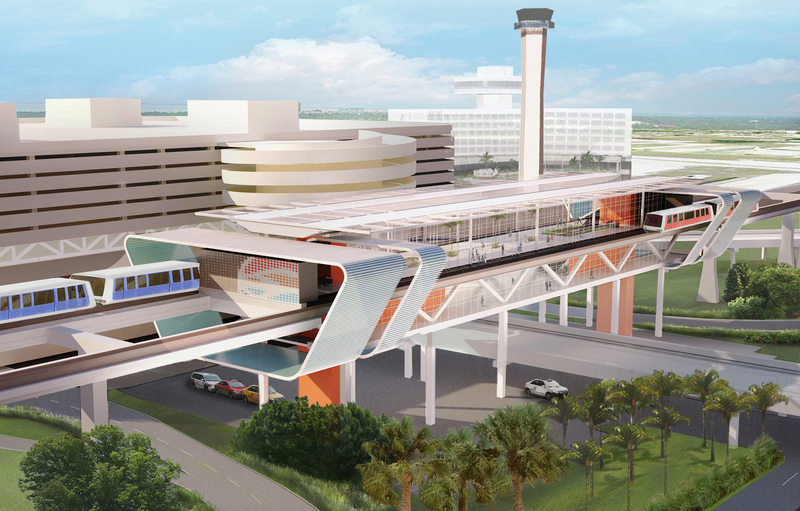 Once completed in 2017, the project will add 2,400 parking spaces to the airport’s long term garage, remove 8,500 daily rental car vehicle movements from airport roadways and curbsides, allow rental car operations to grow, increase the efficiency of rental car operations while reducing costs and improving customer service, and eliminate bussing operations for rental car customers, economy parking users and airport employees.